Sometimes all the data on a server has to be moved. When this happens, all the files and applications are transferred to another server unit in a procedure called server migration. Server migration is the process by which the data on tone unit is moved to another unit, for a variety of reasons. Hard drives and server units don’t last forever. When server units break down, you can’t access your data; obviously a huge deal. Servers also become outdated. This is when a server unit must be repaired or replaced, and the data needs to be moved. 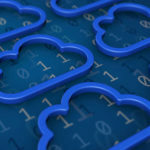 Server migration is also a helpful security precaution. If a server unit is compromised, migrating the data to another server is a good way to keep it safe while the technician analyzes the breached server unit and fixes the problem. The business can go right back to work without downtime. When the server is being worked on, it’s down. Everything grinds to a halt until it’s back online unless IT technicians migrate the data from the server being worked on to a temporary virtualized server. This allows operations to continue during the repair. When the main server is fixed, the data can then be migrated back. 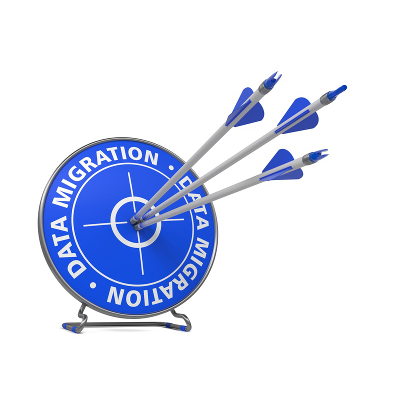 Server migration is essential to the data recovery process. Backup data is stored on a network device, like a Backup and Disaster Recovery (BDR) solution from Quikteks. 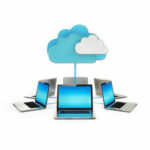 A device like our BDR uses both local and cloud data backup to protect your data during a disaster. 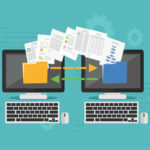 Server migration happens when the backed up data is moved to a new server. In this scenario, your company can continue to access your backed up data directly from the BDR. This is called server virtualization, different from server migration. It’s also possible to migrate the data from one virtualized server to another to restore data. Attempting a server migration is not a simple process. It’s not just hooking up two server units. You don’t want to mess this up and lose all your data permanently. Seriously, leave this vital task to the professionals. To properly migrate server data requires trained tech who knows the different server units and software, and can map out the process, and secure the data during the transition process. 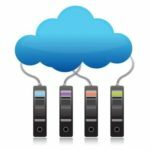 To have the professionals at Quikteks answer your questions on server virtualization, or to learn more about securely backing up your data with BDR, give us a call at (973) 882-4644.